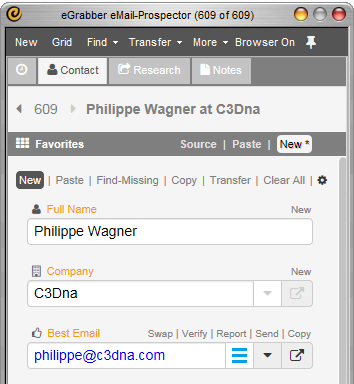 eMail-Prospector is a rapid email finding software for the PC that finds business email address of anybody in any company. Now you can connect to any prospect in seconds. I’m a Huge Fan of LinkedIn! It allows you to find the right people at the right companies very quickly. LinkedIn’s advanced search has filters that get you very accurate results. 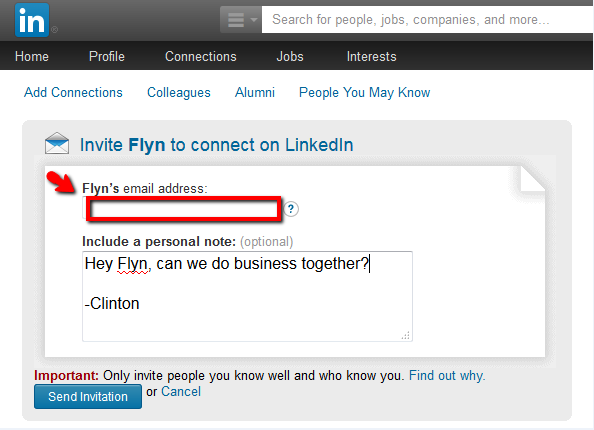 However, in the LinkedIn search results, there are no email addresses. You have to wait for people to respond to your connection request or your InMail – and that could take a very long time. Your best bet is to send an email to their business inbox. 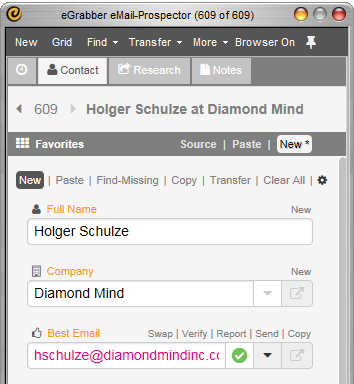 Type in the name and company of your prospect into the eMail-Prospector. And it quickly finds their business email address! If you are a heavy user of LinkedIn for business, you have definitely come across this one. When you attempt to connect to some important people on LinkedIn, you get this screen asking you to supply their email address. This happens because the recipient’s email preferences are set to only receive invitations from members who know their email address. 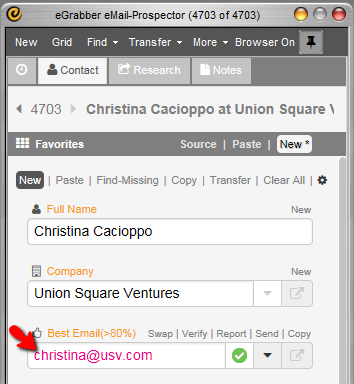 eMail Prospector will give you their business email address, so you can connect with them through email instead. 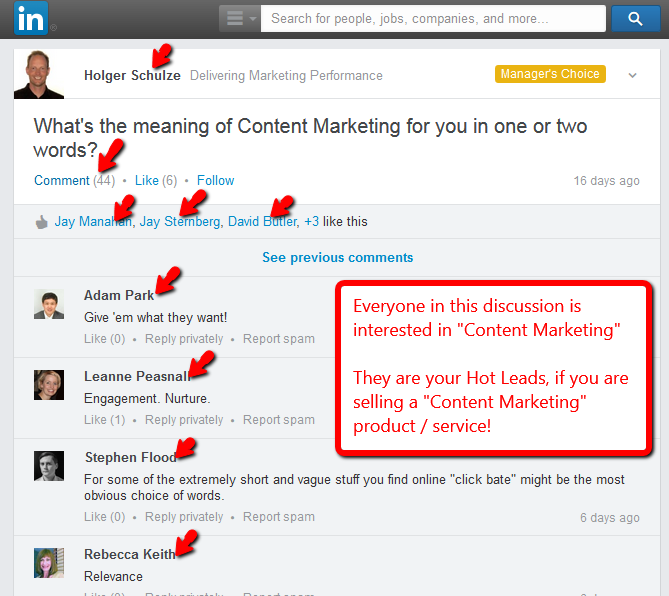 LinkedIn Group discussion are great pleaces to find your target prospects. People who participate in discussions by commenting and Like’g maybe the ones interested in what you are selling ! However, you cannot self-promote your product or service on a lot of discussion boards. You could be kicked out of the group if you do. Or worse, your reputation in the group could be destroyed in full public view. Use eMail-Prospector to find their business email addresses and contact them directly in their inbox! This way, you can eliminate the risk of being kicked out of the group. Expert Tip: In your email, you can quote what your prospect said in the group discussion and increase your chance of a positive reply. If you have a company you want to target and you want to reach someone in the management, one of the best places to look for them is the company website. However, you will not find their contact information on the webpage. eMail-Prospector can give you the email address to connect with them directly. Companies which just got funding have a lot of money to spend! A simple google search with the location you target will yield you the companies who are ready to spend their new cash. 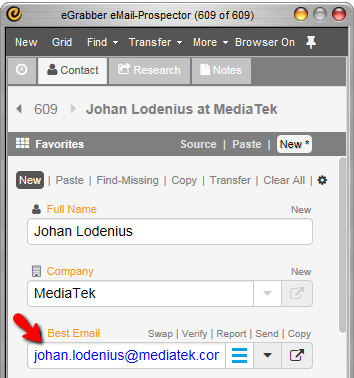 Use eMail Prospector to congratulate the main people in the news article and pitch them your services / products. If the speakers at conferences are your target market, then you can easily find conferences in your area with a simple google search. Reach out to the speakers and book appointments with them before the conference. That way you can skip the huge line of people trying to get their attention after their speech. 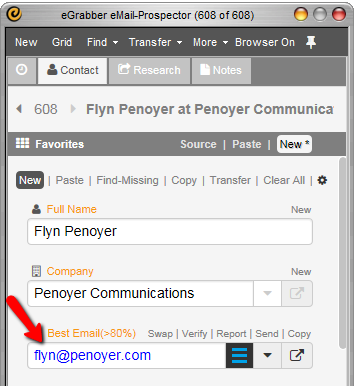 eMail-Prospector can get you their direct email address. Did they visit your booth and you didn’t get their business card? 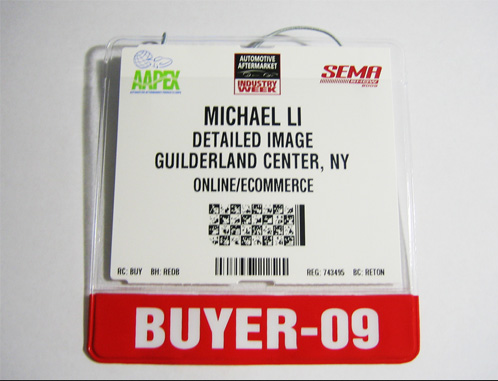 Did you scan the QR code on their badge and were unplesantly surprised when you didn’t get their email address? No problem, eMail-Prospector solves that for you now. If you are making the complex sale, decision makers are important, however having evangelists are equally important to closing the sale. These internal champions will be the ones who will actually use your product / service, once its deployed. 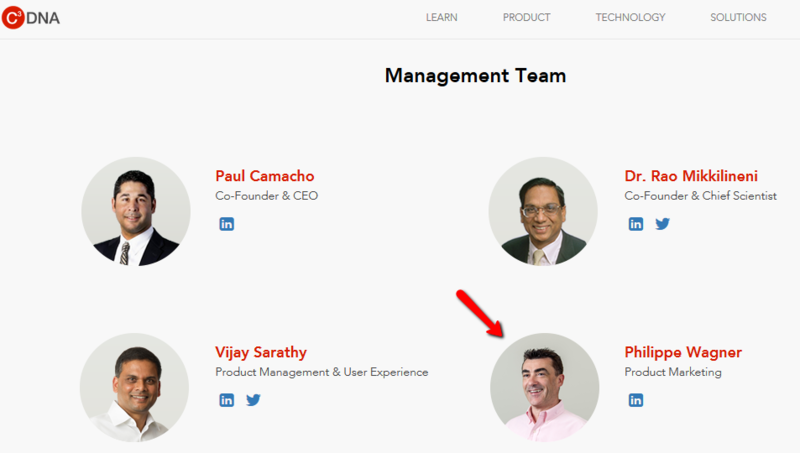 These internal influencers will be facing the actual problem that your product / service solves. 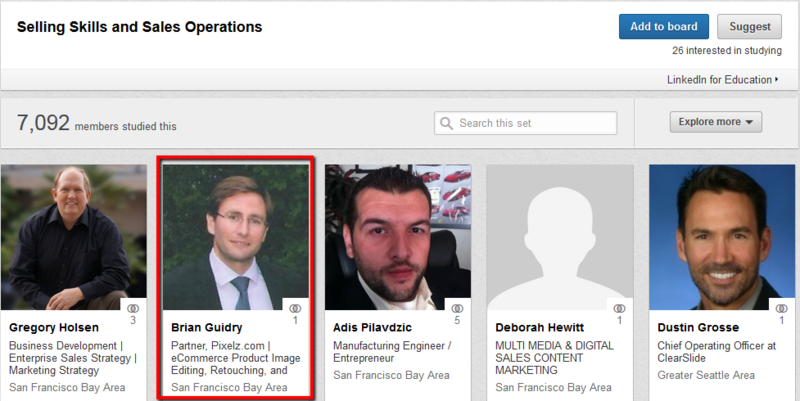 Finding these influencers is easier, once you look around in the “People Also Viewed” section of LinkedIn. Here’s how to do it: do a LinkedIn search for employees working in that target company. Then open up the first result, and scroll down. On the right hand side of the page, you will find the “People Also Viewed” section. These are people who are highly connected and active on LinkedIn, from that company. 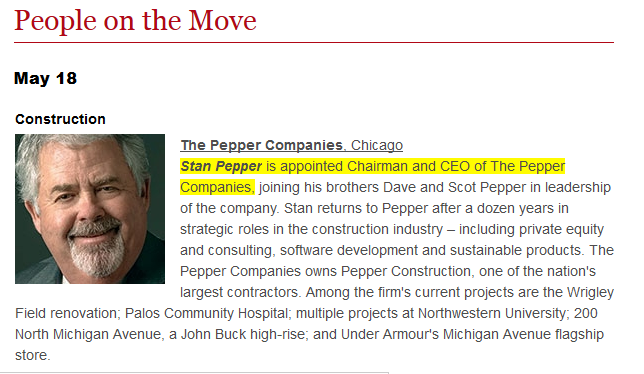 Chances are, they are highly connected ‘inside’ the company as well. Look for your champions in this list. Connect to these evangelists and get them to internally endorse you – increase your chances of closing the deal. Every account rep knows that when executives and sponsors change, there’s an opportunity to break into an account, or worse, lose the account to competition. 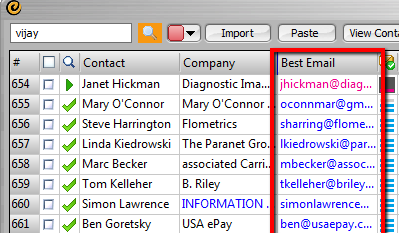 No email list provider in the world has the email address of someone who joined yesterday. But that shouldn’t stop you from ringing in new business.. 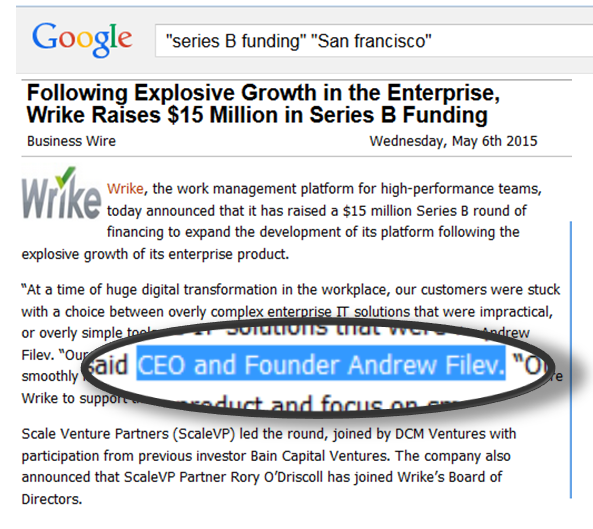 Put the new hire’s name and company inside eMail Prospector and reach out with a congratulatory note now! Sending traffic to your conference booth is critical to success at tradeshows. But why should you only rely on those walking by? Sending out a compelling invite to attendees a few days before the event is a sure-fire way of increasing booth traffic – people are ‘expecting’ to see you at the conference – even if they don’t reply to your email. 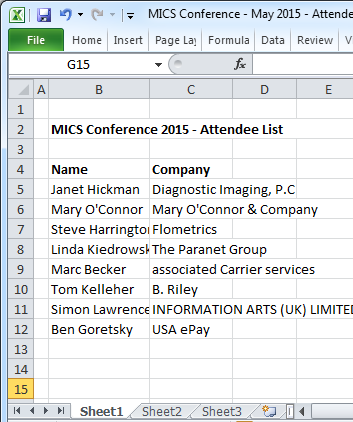 Did you only get the names of people who registered for the conference? 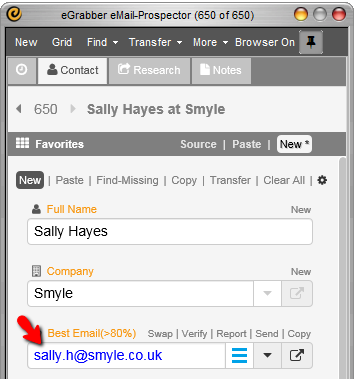 Drop those names and companies into the eMail Prospector and get email addresses. Now you can send out those invites in minutes. If you are an Amazon or eBay seller, you don’t get email addresses of the corporate customers you ship to. You only have the Shipping Address that the online retailer gives you. If you had their email address, you could email them details of other products you have, and possibly double your sales! After all, email is many times cheaper than sending marketing material in the physical form. Trying to hire the next Top Performing star-employee? Well, you need to be sure that you are making the right choice! Look at the people who recommended them on LinkedIn. Write to them directly and ask them for feedback on your candidate. Use eMail-Prospector to get their email address. 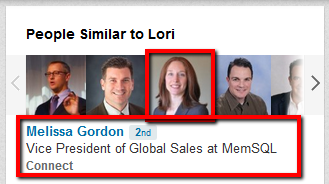 Have you used the “People Similar to..” feature in LinkedIn? If you haven’t, here’s what you could do… open the LinkedIn profile of your best customers, and scroll down to the “People Similar To…” section in the profle. You will find it on the right hand side. All these are possible future prospects! 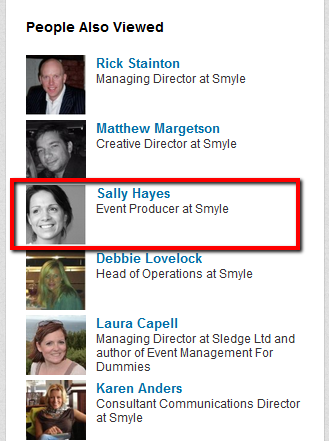 LinkedIn has some smarts in suggesting these people. Reach out to them via email, with a few references and case studies! 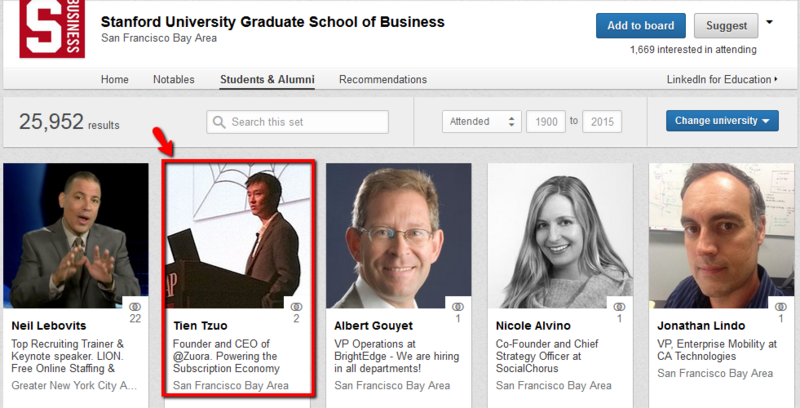 Did you know of LinkedIn’s Alumni Search? This powerful search brings up profiles of people who studied in your college. There are some amazing filters to find your prospective customers among your college alumni. And the interesting part…? You can search the alumni of ANY college, not only your own! 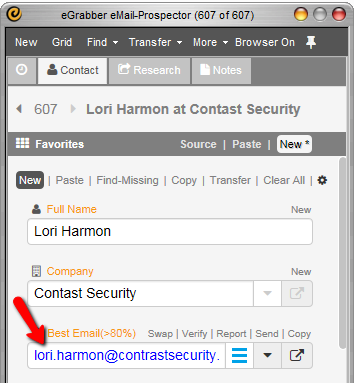 Use eMail-Prospector to reach out to them. 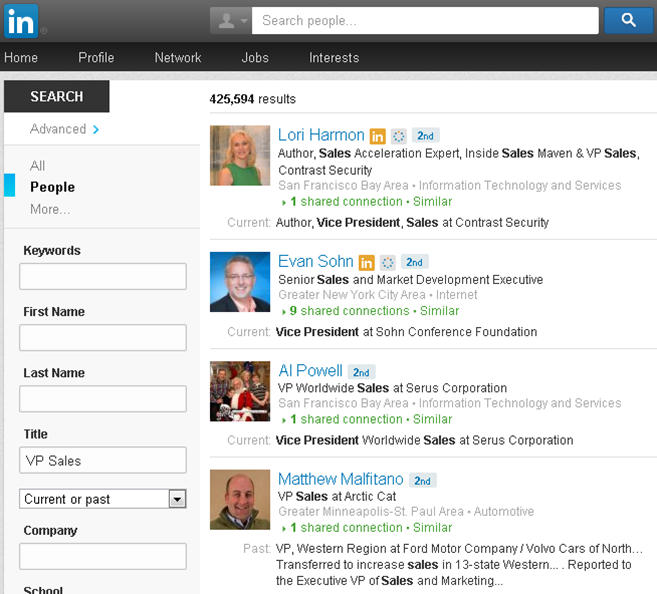 And did you know of LinkedIn’s Skill Search? 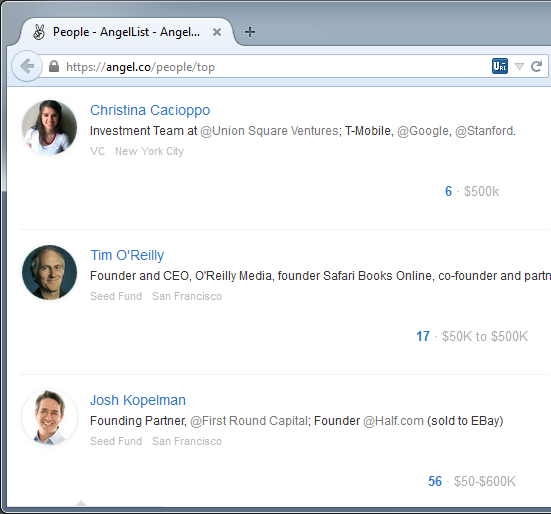 This new and re-vamped search allows you to find people based on their field of study. 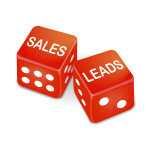 So, lets say, your best prospects are those who have specialized in Sales and Sales Operations. You just plug that in and you have a fantastic list! Again, with a bundle of powerful filters. 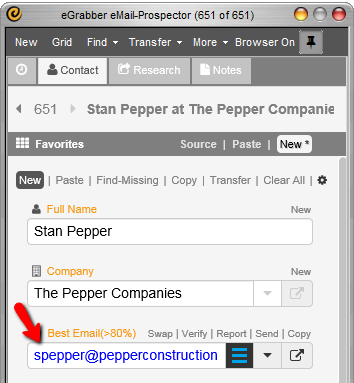 What better way to get their email address, than with eMail-Prospector? Did you know you could setup Saved LinkedIn Searches? When you do that, LinkedIn will email you matching profiles. 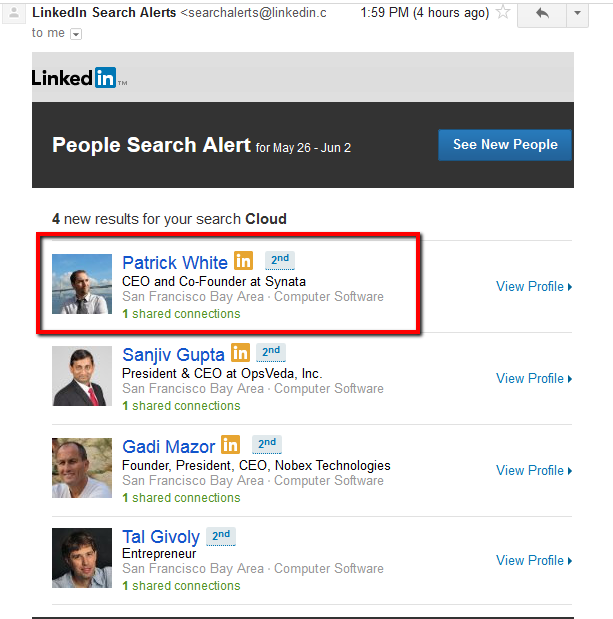 So here, I was searching for CEOs in the “Cloud” space, I got this email from LinkedIn. Now that’s leads in my mailbox everyday! eMail-Prospector can get you in their busines mailbox, and get their attention. Implement Email-Finding best practices across your Internet Research team. 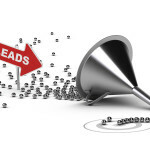 Enhance lead quality before you hand over to sales. Org-Chart didn’t give you an email address? Get it in one click. Gatekeeper gave you a Decision Maker’s name? Their Email address is a click away. Spend more time closing deals. 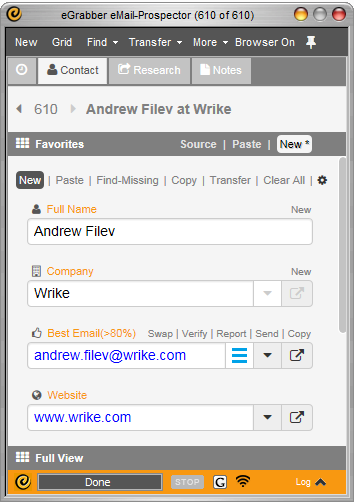 Eliminate email research from your tasks. Free yourself for searching for email addresses manually. 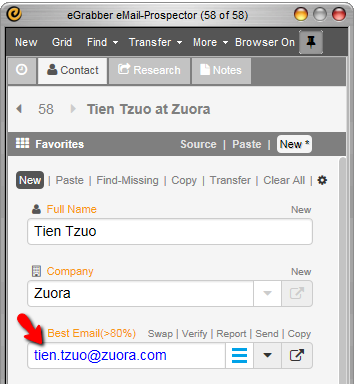 There are so many uses of eMail Prospector..
Where can I find Tradeshow lists?